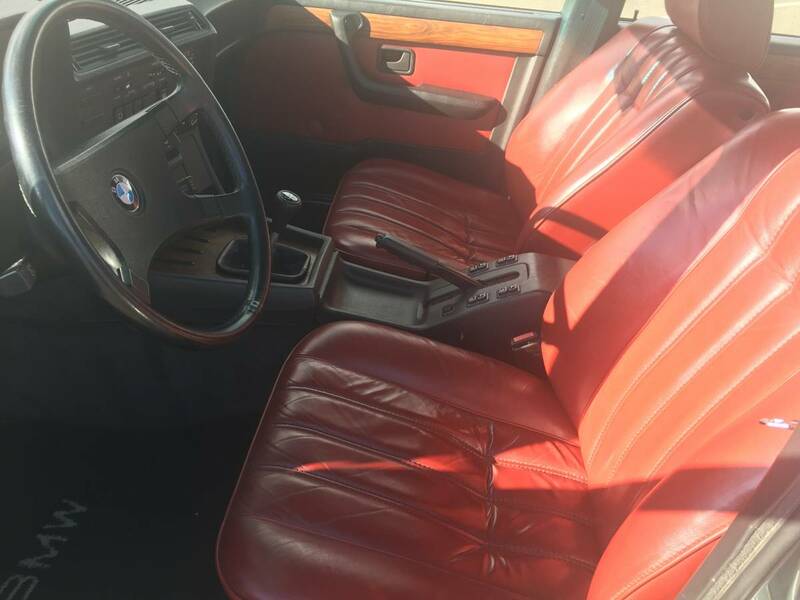 I've always dreamed of opening my own high end car restoration shop, along the lines of what Icon does with FJs, Eagle does with Jaguar, or what Singer does with Porsche...but I would restore nothing but shark-nosed BMWs. All of those inexpensive 6-series, 5-series, and 7-series are begging to have their bumpers tucked, modern conveniences added, and body lines adjusted to perfection. 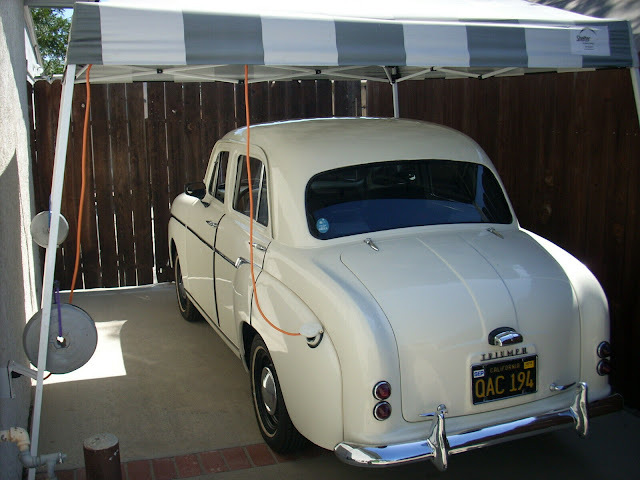 Unfortunately, this past weekend I spent most of Saturday in the garage hacking up a piece of box steel to replace a broken link in my garage door...so...no DT Restoration Shop yet. 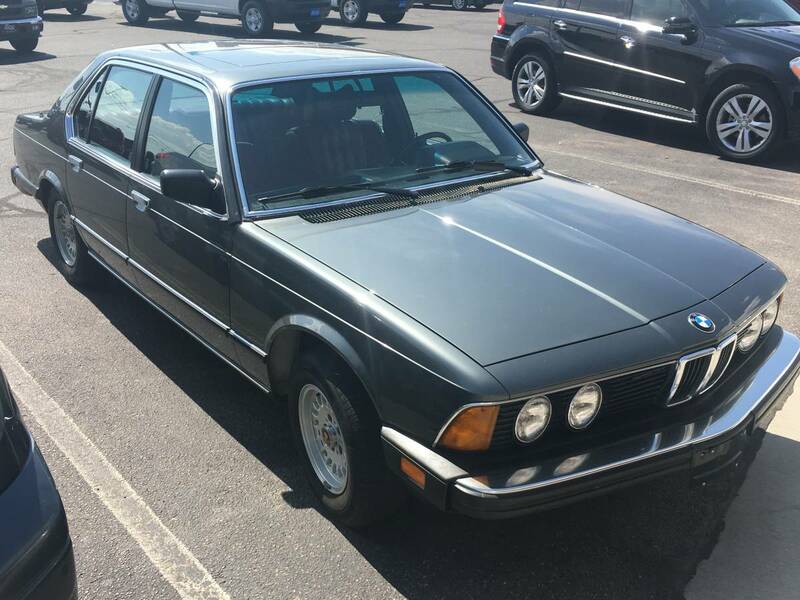 Find this 1983 BMW 733i offered for $8,900 near Albuquerque, NM via craigslist. Tip from FuelTruck. I just want to point out it's very difficult to curb wheels when you have that much sidewall. Not a criticism, that's the way I like it.